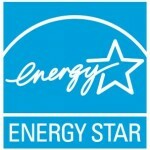 Every facility manager and property manager knows about Energy Star? The program is now in its 20th year, and more than 20,000 facilities carry Energy Star certification. 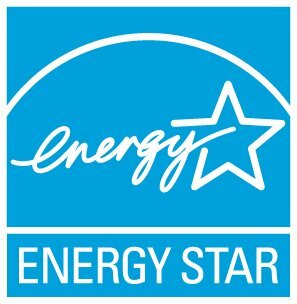 But as well known as Energy Star may be, there are many industry professionals that have misconceptions about the program, which may be preventing them from taking advantage of powerful resources that will help them to use less energy. 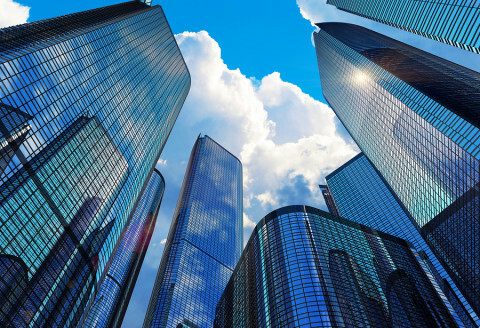 This 3-part article from Building Operating Management debunks many of the widely held misconceptions and excuses about the EnergyStar program, its many resources and the benefits available to building professionals. Read More. This entry was posted in Air Conditioning, Benchmarking, Building Controls, Energy Audits, Energy Monitoring, Energy Waste, EnergyStar, Facility Management, HVAC, Mechanical Contracting by Cooper Oates Air Conditioning. Bookmark the permalink.